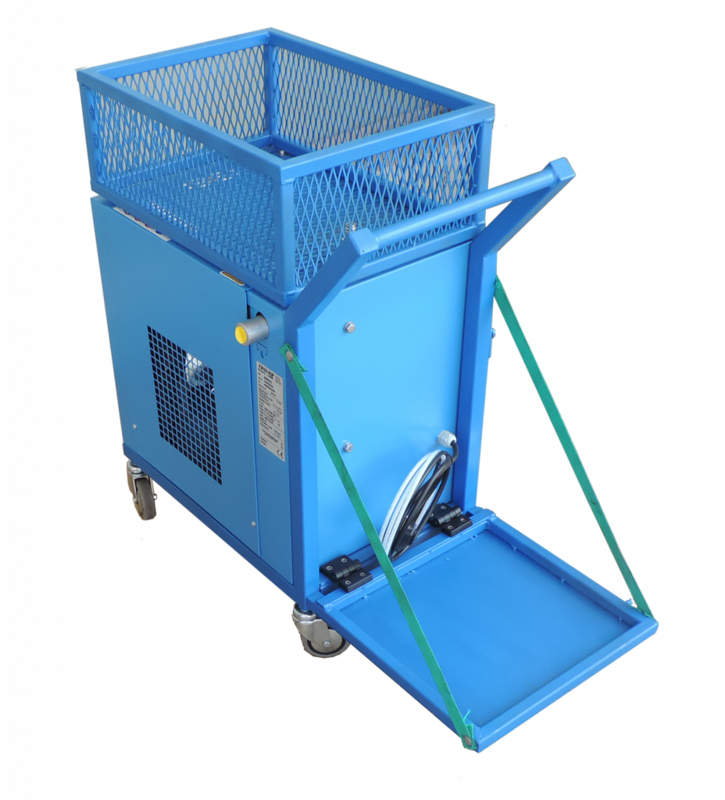 A refrigerant air dryer performs the essential function of removing water vapor and the contaminants it carries from compressed air. The Easy Dry AMD6 Dryer purifies compressed air by chilling it and causing entrained moisture to condense. Condensed moisture carries airborne dirt and oil to the separator where it is removed from the air stream by an automatic drain. 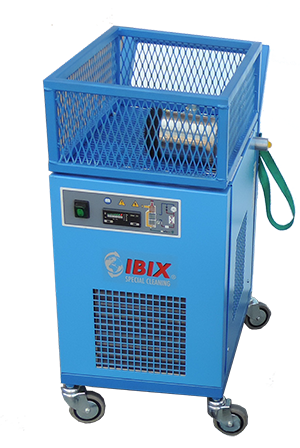 We offer a wide selection of state-of-the-art air compressor dryer products for numerous industrial applications.